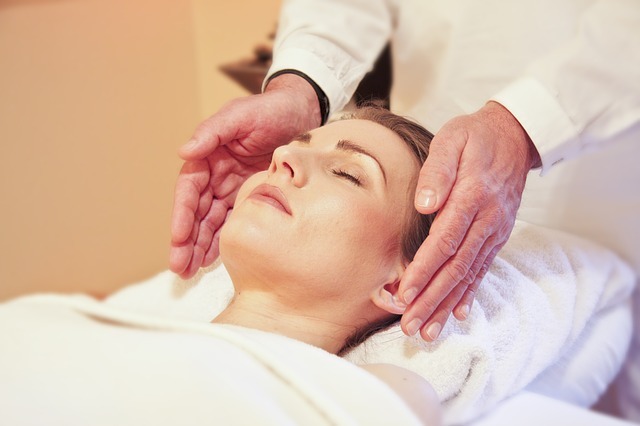 CranioSacral therapy is a form of bodywork that utilizes a light touch. The practitioner follows the movement of the cerebrospinal fluid to know where treatment should be applied first. It is a gently, effective way to help the body release tension and stress that resides in the tissues. During CranioSacral therapy you may remain clothed, though denim is not a preferable fabric for this work. Each session is unique to the individual, so what you feel during and after a session might not be what anyone else has experienced.